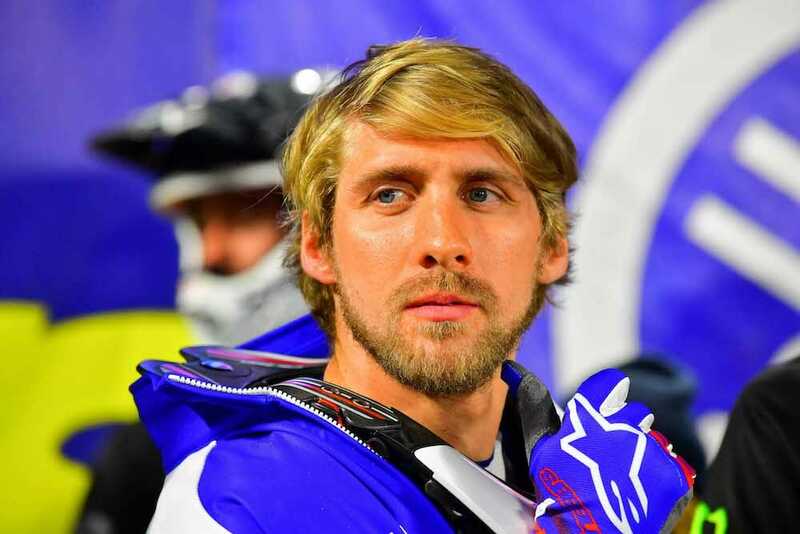 Ever since winning the opening round of the 2019 Monster Energy AMA Supercross Series at Anaheim 1, it’s been a tough road for Justin Barcia. Since then, the Monster Energy Yamaha Team rider has been slowed by injuries. As a result, he has chosen to sit out the remainder of the supercross series to heal up for the outdoor nationals. The 2019 Lucas Oil Pro Motocross Championship gets started May 18 at Hangtown (Sacramento, California). Justin Barcia will sit out the last three rounds of the supercross series. He will now focus on the outdoor national MX series, which begins in May. Barcia’s best supercross finish since winning Anaheim 1 is fifth, which came 11 weeks later at Indianapolis. Injuries have forced him to miss two rounds, and he is currently ninth in the 2019 450SX Championship. Click here for all the latest Supercross and motocross news.